Singapore’s first DIY Donburi Event is now here! 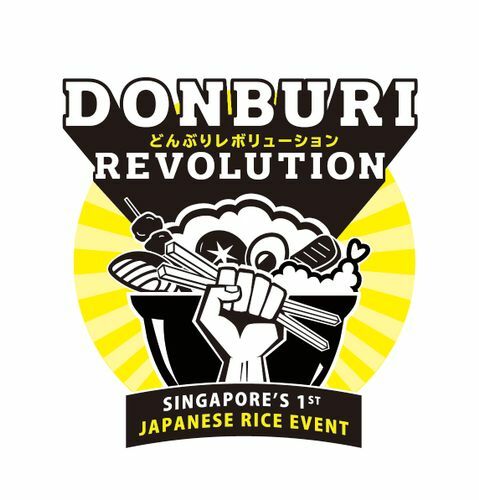 The inaugural Donburi Revolution 2018, organised by WAttention, aims to bring the concept of rice tasting with a dollop of fun into Singapore. Families, and anyone who loves rice and Japanese food can get to sample rice from different regions in Japan. They can create their own original donburi by picking their favourite toppings, made by Japanese restaurants, and learn more about the origins of Japanese rice. Visitors can also purchase rice on the spot during the event. A series of fun-filled activities await visitors of all ages, with activity spaces for kids and various fun on-site campaigns each day. Check out live cooking demonstrations, take part in onigiri and temari sushi workshops and more! Come dive into a bowl of possibilities at the Donburi Revolution! Foodies who pre-register online for the event will be able to redeem one free bowl of rice during the event.